With a assorted variety of Wheelchair Pouches built from durable materials, Sportaid can provide you outstanding comfort and convenience while traveling with carry-on. 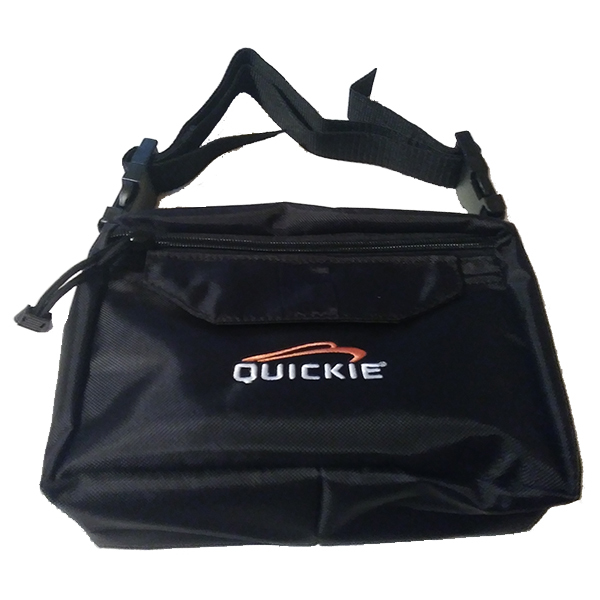 Our collection of wheelchair pouches includes the Seat Pouch Bags, Deluxe Wheelchair Seat Pouch Bags, and Quickie Wheelchair Side Pockets. In addition, the Water Bottle and Cell Phone Holder gives you the option of carrying water all the times without anybody’s assistance. Excellent performance and comfort come as a guarantee at Sportaid. With our hand selected product line up and staff of experts, you will gain confidence and may also learn to use your high performance upgrades properly. 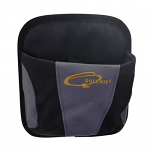 With our unique collection of wheelchair pouches, you can trust that you are getting the same standard of quality and performance expected from the original equipment manufacturer. To ensure easy and safe travel, browse through our one of a kind line up of Wheelchair Pouches or feel free to call 1-800-743-7203 for expert assistance. Make Sportaid your choice for all your wheelchair accessories and have a better experience. 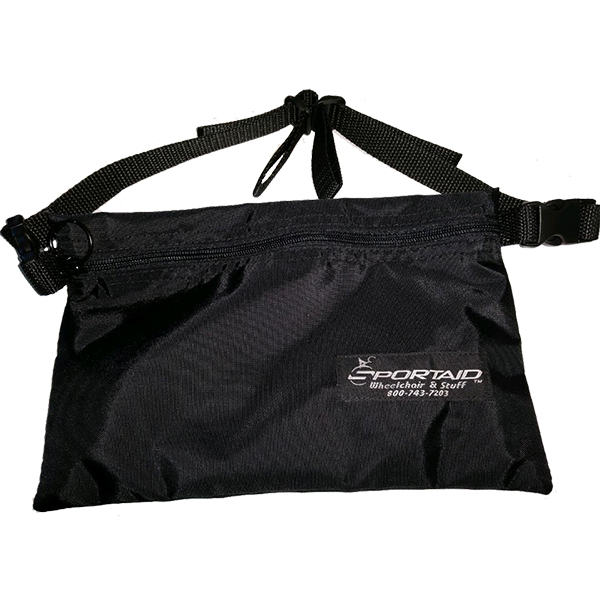 Savings up to 35% make Sportaid the place for Wheelchair Pouches! If you are a first time visitor or one of our most frequent shoppers, satisfaction is guaranteed. After over 25 years in the business helping people find Wheelchair Pouches at the lowest prices, we are still and industry leader! We carry a large selection of wheelchair cushions, wheelchair parts, and wheelchair accessories. We are capable of beating any competitor's advertised price, just call! Our customer service staff has over 50 years of experience, plus over 90 years of combined wheelchair use experience. We look forward to working with you!